I was blown away buy your service, I live in rural Eastern Cape but you delivered within 5 working days. Great service guys, keep up the good work. A Bodypump set to be used at home or at the gym. The Tunturi Dumbbell set / Aerobic Pump set 20 kg is a useful Bodypump set with beautiful coloured plates for various exercises. 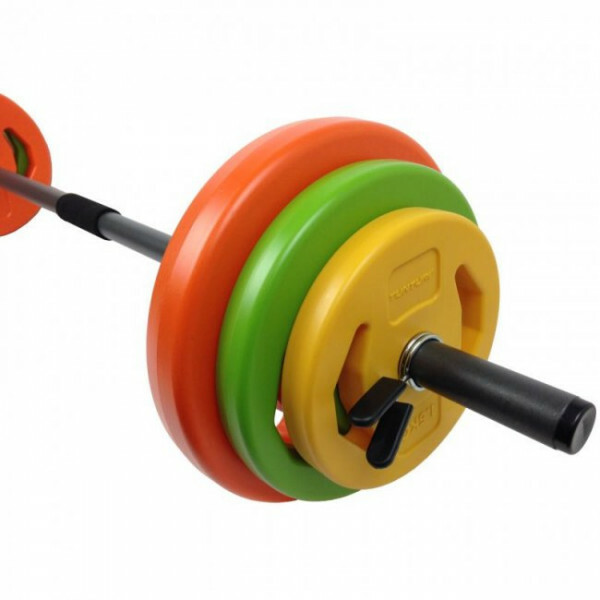 The dumbbell bar is made of metal and can be easily separated. The bar consists of 2 parts which can be attached to each other by a screw fastener. This makes it easy to take the bar with you or to store it. 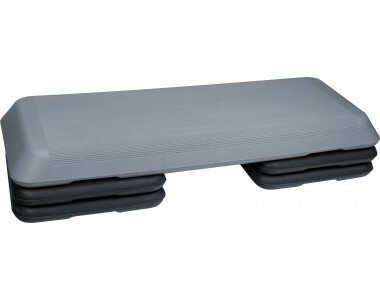 The dumbbell plates are made of high-grade plastic and are filled with sand. The colours make it easy to choose the right weight. The dumbbell plates have grips so you can also use these plates for other exercises. The set has 2 firm spring collars to make sure that the plates stay on the bar. These spring collars can be easily removed of the bar by squeezing them. 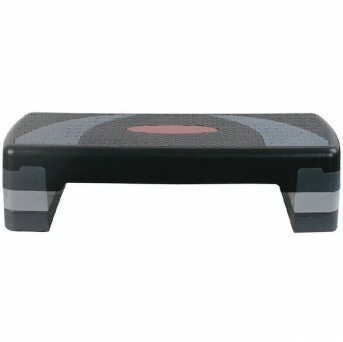 This makes it perfect to use for various exercises to train all your muscles and to get fit again.